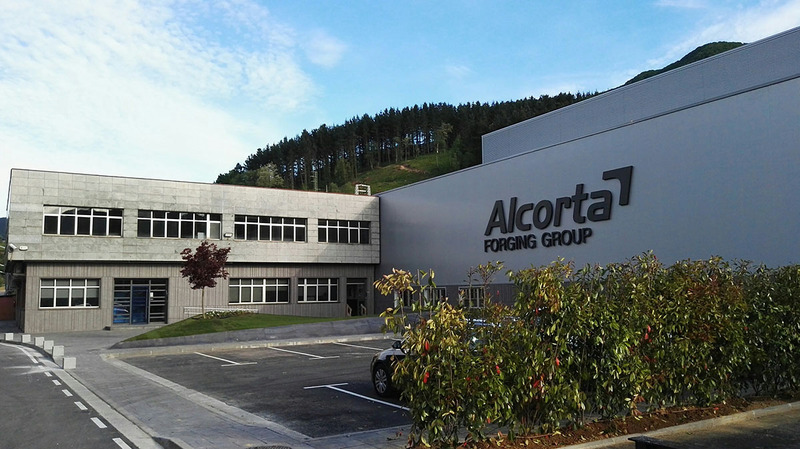 Brussels (Belgium)/ Elgoibar (Spain), 30 November 2017 - Alcorta Forging Group, a leading automotive components manufacturer, effectively manages unit-level traceability and has complete visibility on its supply chain with a serialisation and traceability solution from Zetes. On top, Alcorta is able to generate instant answers to queries and incidents and can manage reverse logistics more effectively. Alcorta Forging Group designs and manufactures automotive components. Quality is key in their production process. To ensure full control of their production process Alcorta looked for a solution to track the entire production process, from the arrival of the raw material at its production site to the shipment of the finished component. In addition, it needed to be able to register operations performed by external partners during the production cycle. After having analysed several proposals, Alcorta decided to work with Zetes. The supply chain execution leader implemented a track & trace solution based on the ZetesAtlas packaging identification solution and the ZetesOlympus Track & Trace platform. Across the different steps of the production cycle, ZetesAtlas manages the unique identification and serialisation of the various logistic units (items, box, pallet) in an either manual or automated way. The solution further ensures data-aggregation and stores all related events in the ZetesOlympus track & trace repository. It manages the serialization and aggregation processes in Alcorta´s plant and in the plants of its external partners. The advantages for Alcorta Forging Group threefold. “We now have total visibility over the components manufacturing process, are able to generate instant answers to queries and incidents and we can manage, if necessary, reverse logistics more effectively. The results have been satisfactory”, concludes Oscar Bustillo, IT Manager at Alcorta. Are manufacturers ready for Industry 4.0?